Welcome back!! There's a lot that has happened, and this past month was such a good snapshot of what God is doing on these campuses. One of my favorite things about getting to write these blogs is it gives me a chance to reflect on God's goodness and his work around me that I get to be a part of, so I'm excited for you to hopefully be thinking and reflecting on that with me. September/October are a couple of my absolute favorite months in Campus ministry. It was that way for me as a student, and now as a staff person it still remains that way. There's a couple reasons for that which have a lot to do with what I'll be talking about today. One, this past month is really often the time where we start to get a better sense of what new people in our ministry really have going on in their life. By this time, myself, the rest of staff, and most of our core-fas have started meeting up with specific students weekly, often studying the Bible with them. During those times we get such a neat opportunity to know them well, and guys THAT is really the heart of our ministry, these one-on-one relationships that are built in these weekly meetings. It's what really stood out to me about FOCUS when I was a freshman at UNT and really seeking what it looks like to know Jesus. So I love these months because those relationships are starting to form all over the ministry. The 30-some student leader team we have at Collin are going out and building those friendships with people God has gifted to them to share life with. It's so exciting, and often in our weekly student leader meetings have time to share good news from those studies and meetings with the new students. It keeps us encouraged and motivated to stay on track with God's work at Collin. I truly believe these relationships are a way God uses people to spread his truths and build up his kingdom here on earth. Here's a picture of our Monday Night student leader meetings I mentioned above. Collin College at Preston Ridge, from the room where my Core group meets every Wednesday night. A second reason I love this time of year is Fall Camp!! Fall camp is probably my favorite event we get to do with FOCUS. It's a time for our campus specifically to gather up all the students in our ministry and go somewhere for a weekend and really lay a solid foundation for us spending the rest of the year together in ministry and in relationship with each other. This year was different obviously, being on staff and at Collin instead of UNT, but it was still such a neat time. One of my favorite things we get to do there is something we call a walk and talk. 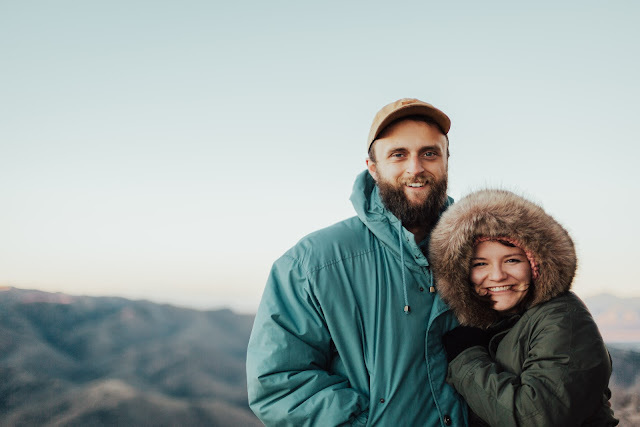 It's pretty simple, we set aside 30 minutes or so for you and one other person to go for a walk around the camp, and talk and get to know each other or talk about something specific that our teaching at camp has brought up. Since our ministry is built around small groups, this gives a chance for people not in the same core (small group) to get to build a relationship. It's just a small scale example of what fall camp is really all about: building relationships across core groups and bringing people closer to Jesus. One of the fun things we got to do was slip and slide kickball. We heard it was going to rain at camp, and instead of that forcing us inside, we embraced it and set up tarps and kiddie pools at the bases of the baseball diamond. Sounds silly right? It is a little. But also so fun. College students tend to take themselves too seriously sometimes though, so this was a chance for them to stretch that a little, stop worrying about what people think and just have a lot of fun with people. -Pray for those weekly one on one meetings and studies I mentioned in the beginning. 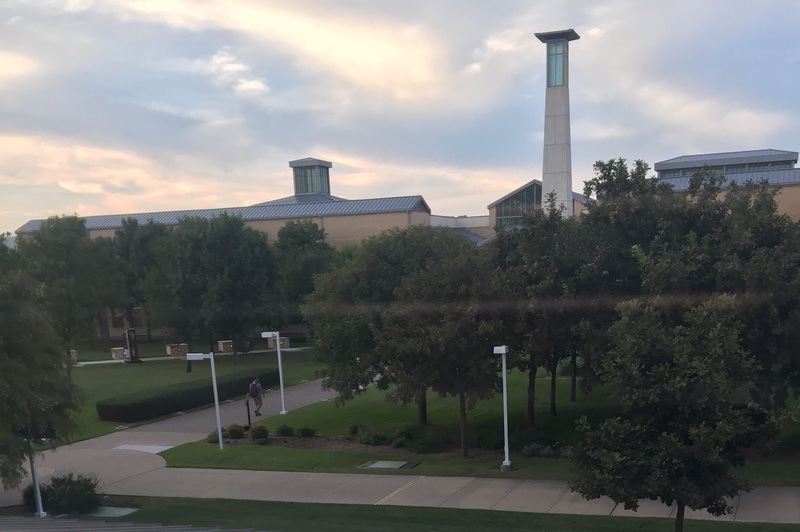 Pray for the students who are leading those, that they would be communicating God's truths to people, and being faithful to build good, deep friendships with those students that God has given to them to lead. -Pray for myself and the rest of the Focus staff at Collin and the other campuses, that we would lead well and be seeking to simply get on board with whatever God is doing on these campuses, and not pushing our on agendas. Thank you guys again for reading and investing. Quick note here: This is some information for our upcoming 20 year celebration. For those of you who can make it, I strongly encourage you to! 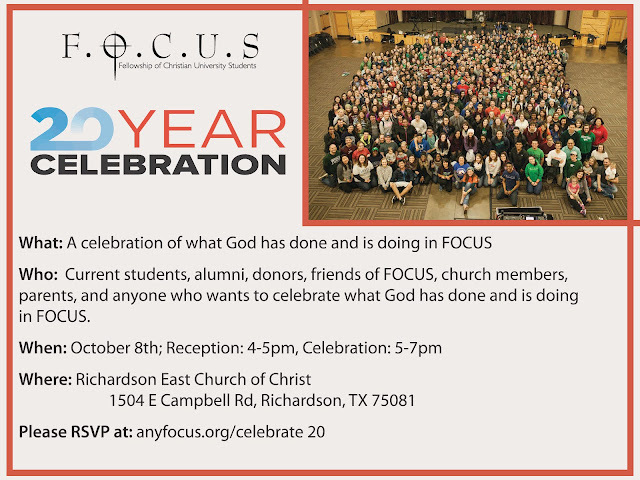 It's going to be time to reflect and celebrate what God has been doing in campus ministry in the past 20 years. Sounds like to guys had a great Fall Camp. I totally agree that college students (and most people in general) take themselves too seriously! Silly games like slip-n-slide kickball help us loosen up and get comfortable with people, and that's vitally necessary to build trusting relationships. I'm so encouraged by what's going on at Collin and your part in that. Love you bud!